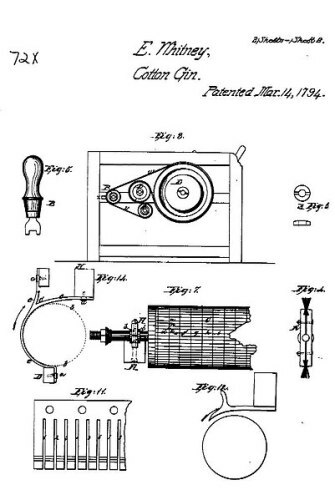 Whitney decided to manufacture muskets for the US Army to turn his attention from the legal battles of the cotton gin. He still focused to make inventions until he passed away in 1825. The birth date of Whitney was on 8 December 1765. The birthplace of Whitney was located in Westborough, Massachusetts. 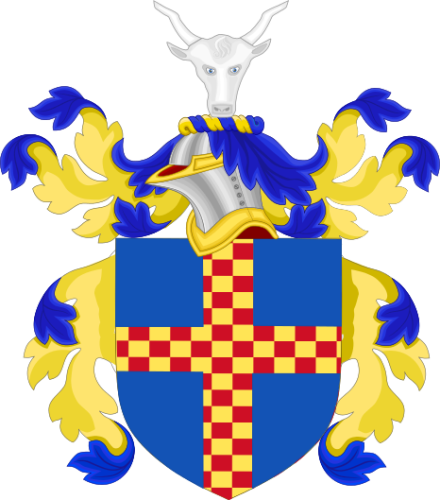 His mother was Elizabeth Fay who came from Westborough. His father was a rich farmer. His name was Eli Whitney Sr. The junior Whitney was the eldest child in the family. When Eli was 11 years old, her mother passed away in 1777. 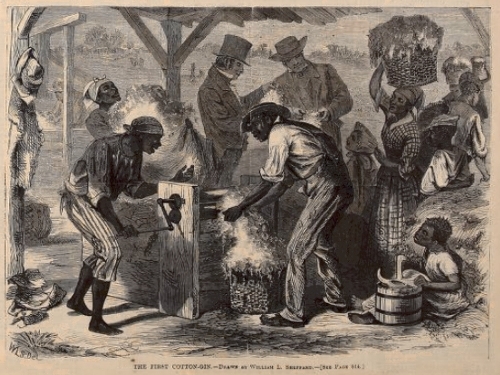 During the Revolutionary War, Eli Whitney was worked in the workshop of his father for operating the nail manufacturing. He was only 14 years old when being involved in this profitable business. Whitney actually wanted to go to the college to pursue higher education. However, he could fulfill his wish due to the opposition of his stepmother. 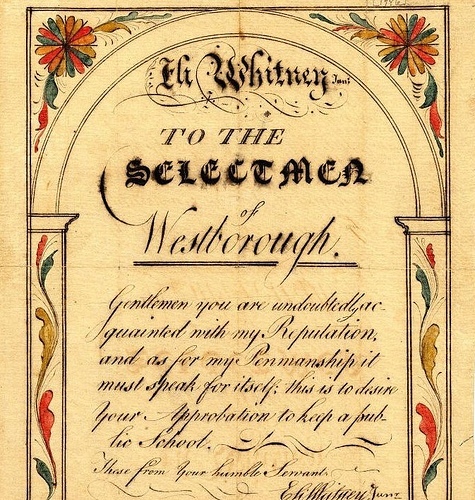 To gain money, Whitney decided to become a schoolteacher and a farm laborer. In the fall of 1789, Whitney went to Leicester Academy of Yale. Today, it is called Becker College. His tutor was Rev. Elizur Goodrich. In 1792, he graduated Phi Beta Kappa. He was interested to choose law as the major of his study. He had to accept the job as a private tutor by living in South Carolina due to the lack of fund. However, he decided to go to Georgia instead of South Carolina because it was the perfect place to make fortune. Whitney made his visit to Georgia plantation in Mulberry Grove due to the invitation of Mrs. Green that he met during his sail to South Carolina. The bussines partner of Whitney was Phineas Miller served as the plantation manager. 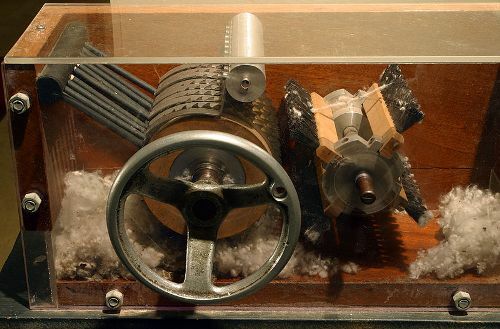 The cotton gins and interchangeable parts were considered as two major innovations of Whitney during his life. Do you like reading facts about Eli Whitney?